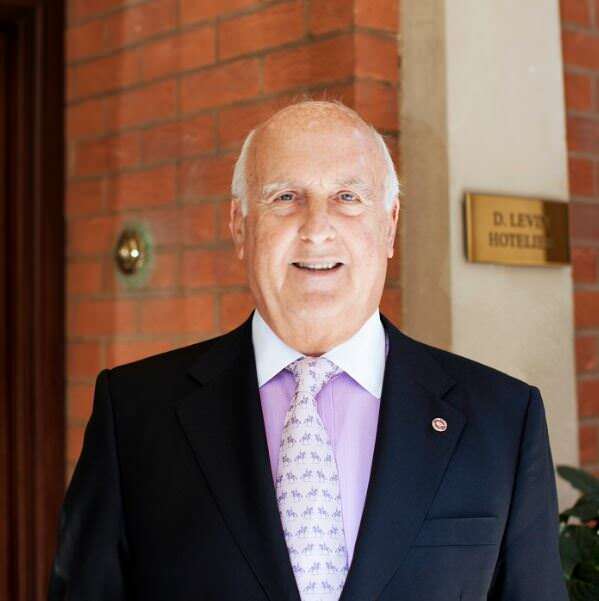 Congratulations to David Levin, owner of The Capital Hotel in Basil Street, London on his elevation in Her Majesty The Queen’s New Year Honours List to the rank of Member of the Most Excellent Order of the British Empire for his services to hospitality and youth training. David Levin opened The Capital, widely regarded as a blueprint for what we now call ’boutique’ hotels, in 1971. Today it remains a family business where David’s daughter Kate, Vice-Chairman of Pride of Britain, is General Manager. His portfolio also includes The Levin Hotel, an award winning vineyard in the Loire Valley and an artisan bakery which delivers to some of London’s most prestigious establishments.